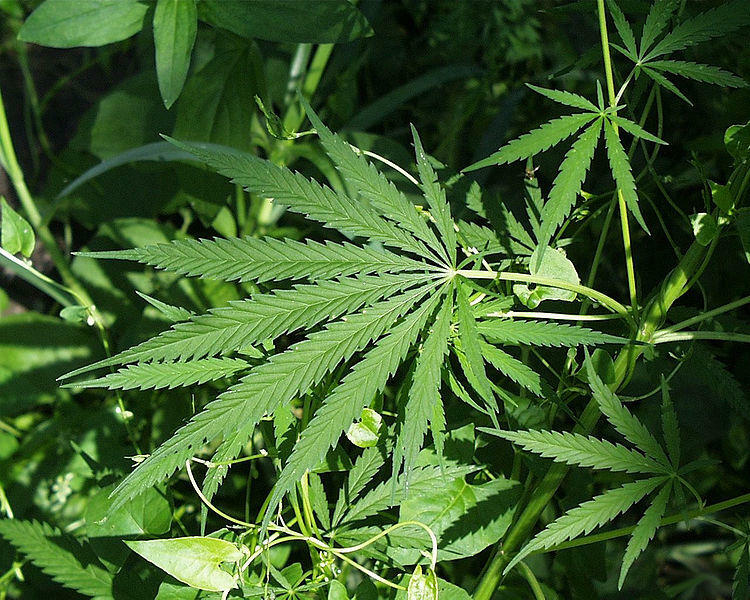 Medical marijuana could be a hot topic in the state Legislature before the end of the year. House Judiciary Committee Chair Kevin Cotter (R-Mount Pleasant) says his top priority next month is to take up three medical marijuana-related bills. The first, House Bill 4271, would revive medical marijuana dispensaries in Michigan after recent court rulings effectively stopped the facilities from operating in the state. He says one of the most important discussions will be whether to require facilities to test their products. Cotter also plans to take up two other medical marijuana-related bills. House Bill 5104 would allow patients to use edible forms of marijuana. And Senate Bill 660 would clear the way for pharmacies to sell medical marijuana in Michigan, but only if the federal government decides to regulate cannabis as a prescription drug. State lawmakers are expected to meet for two more weeks before the end of the year after they return from their Thanksgiving break.